Green Man Lawn Care is a dynamic, modern business, working in an exciting, growing industry, and we’re looking for hard-working, and ambitious franchisees who want to work with us! 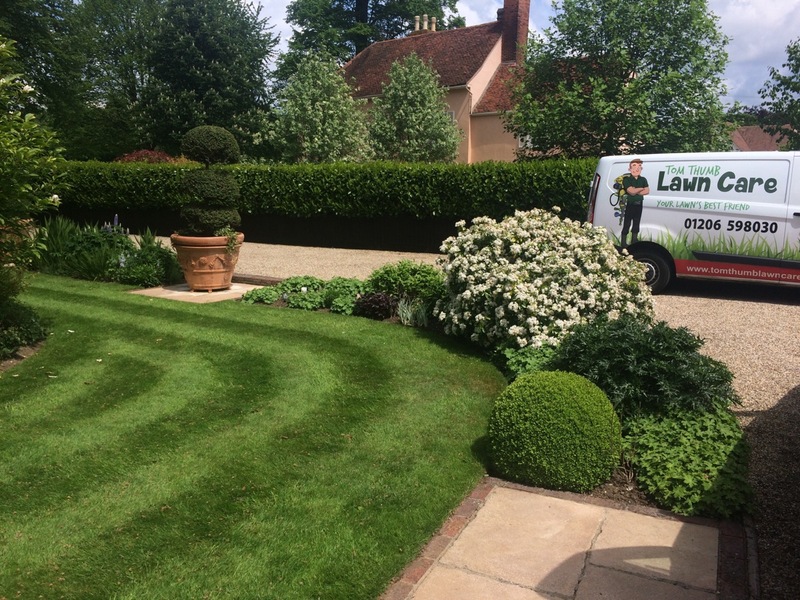 We have fifteen years of experience in the lawn care industry and are using our thorough knowledge of the market to create an unrivalled nationwide network. We pride ourselves on our strong qualities and company values. know virtually everything there is to know about lawns. Just ask and we’ll be able to help! have a friendly, approachable and knowledgeable Head Office which always supports our franchisees. offer great customer service to all of our customers. continually invest in new technologies to make the network more efficient and profitable. invest in time supporting and training all of our staff and franchisees to make sure we’re always at the top of our game. promote a good work/life balance to the whole of our team. run 8 territories ourselves from our Head Office so we know exactly what life for our franchisees is like. and everyone working within it care about the business and pride themselves on continually focusing on pushing us to the top. We are proud to be BFA-approved, and are now covering nine territories around the country. Would you like to join us as a franchisee? Have a look through the rest of the website, and if you’d like to find out more, simply contact us!